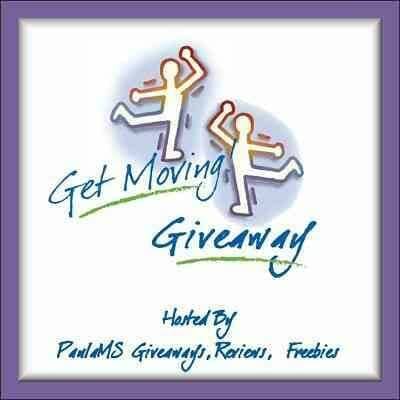 Sign Up for Get Moving Giveaway Event! Bloggers Wanted for Get Moving Giveaway Event! 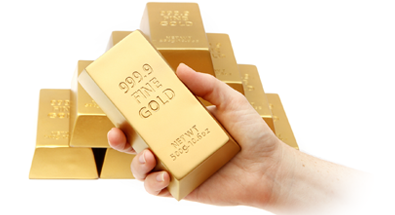 Free and Paid options are available! 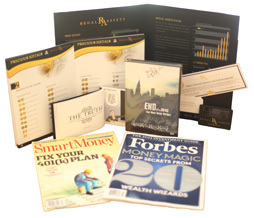 I am working with several other sponsors so hopefully this prize package will continue to grow.